Fall is probably my favorite time of year. Maybe it is because I grew up in Vermont where the foliage was amazing, the weather was nice, and the bugs had gone away for the year. There's something about riding in the woods in with the leaves changing and falling on the trail that is oddly soothing. Then there's the smell of fall. Even if its just decomposing leaves and vegetation it seems like it clears your head and lungs out. The last time I sensed fall was in MarchS down in Chile. The day before Tinker and I flew home I rode up to Valle Nevado where the leaves were starting to change and there was that crispness in the air. Then I turned around, rode back down, packed up, and flew back to spring and summer. The summer ended on a busy note with the Park City Point 2 Point, a friend's wedding in Moab the next weekend, and Marathon Nationals in Bend the following. 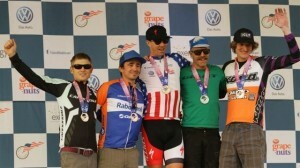 The Point 2 Point was yet again one of the best races I did all year; the course and organization are spot on. This year we had some weather to contend with as we woke up to pouring rain at 5 am on race day. It was still coming down in sheets at 6 and the race promoters made a smart call to delay the start from 7 to 8. We raced a slightly abbreviated, but still plenty hard, course. After close to six hours and a good battle with my old teammate Ben Sonntag I crossed the line first and secured the four-peat. I can't believe that I have had good luck and good legs there four years in a rowS that streak is bound to end sometime. 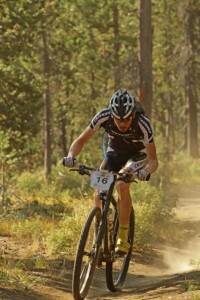 After some much needed rest and a few good Jekyll rides I travelled to Bend to eek out what I could at Marathon Nationals. The course had a little more climbing this year, and a lot less pavement, so I was optimistic about my chances for a podium. It was a hard and dusty race, and I managed to snag 5th place. I was pretty happy with that, it was my first National Championship podium! Changing gears slightly (no pun intended), I continue to be amazed by the quality and level of racing here in Utah. 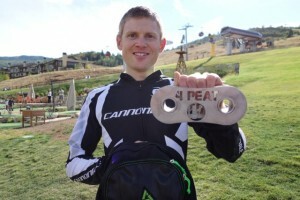 It is a great place to be a mountain bike racer, both professional and amateur. On the pro side we have plenty of big events that draw international riders. 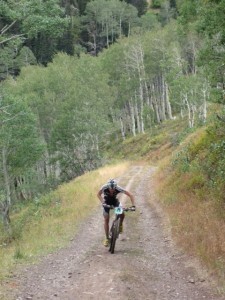 Races like MTB Race Productions Utah Championship Series, The Crusher in the Tushar, the Mt. 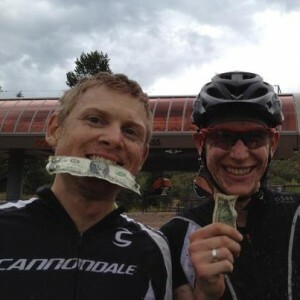 Ogden 100k, and The Park City Point 2 Point offer top level competition and legitimate pro prize purses that are paid out equally to men and women. It is great to see races that support racers like these do. We also have the Intermountain Cup, a long time regional series, as well as no fewer than three separate weeknight race series throughout the summer. And that's just on the mountain side of things. In the fall the folks over at Utah Cyclocross (UTCX) put on a highly competitive and professionally ruin series. It's funny because every fall I should be burned out on racing but I am always excited to go race some cross at UTCX. The road racing scene is just as healthy with a ton of local and regional events, capped off with the international Tour of Utah. Anyway, Utah is a great place to race bikes and we are fortunate to have all of these opportunities. 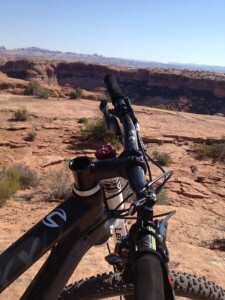 Speaking of, I am jumping in my first enduro down in Moab this next weekend. 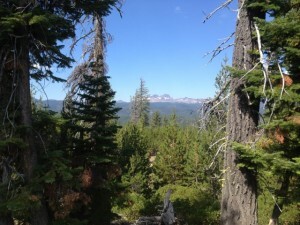 It's called the Whole Enchilada Enduro and is part of the new Big Mountain Enduro series. It should be interesting and I am just looking for a good time on my Jekyll more than any results in particular. I am excited to try out a new and growing discipline of racing too.